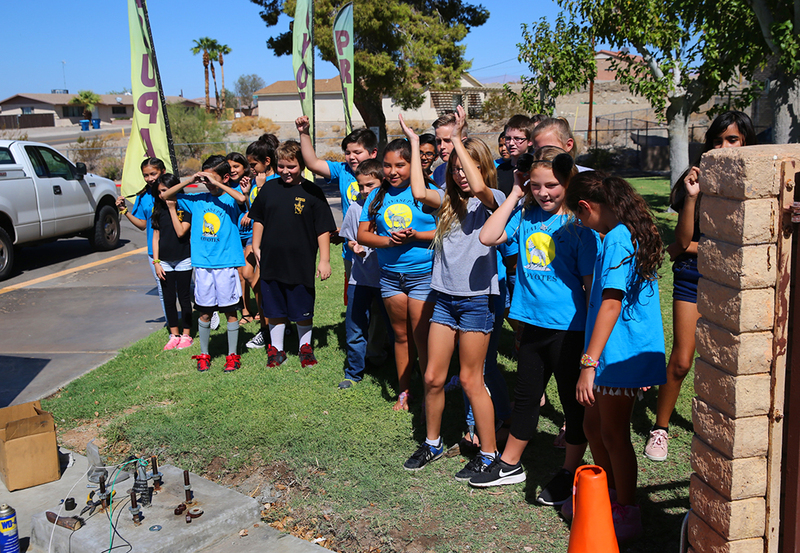 The culmination of three years of fundraising happened Friday at Havasupai Elementary School on Cashmere Drive. The school installed a digital marquee dedicated to announcing school schedules, events, meetings and more. 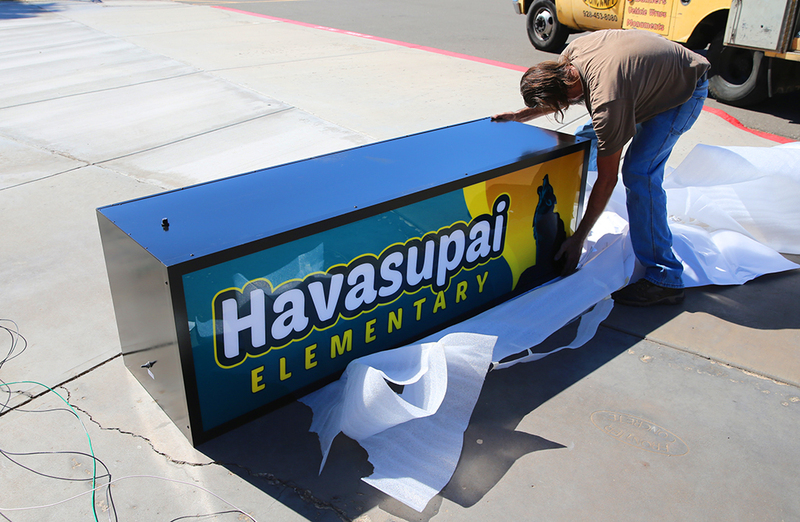 Havasupai teacher Giulia Dickinson said fundraising had continued for about three years to raise the nearly $14,000 needed to make the digital marquee a reality. “We’ve done almost anything you can think of. We’ve done restaurant nights, chocolate sales, cookie dough sales, box tops – anything,” Dickinson said. 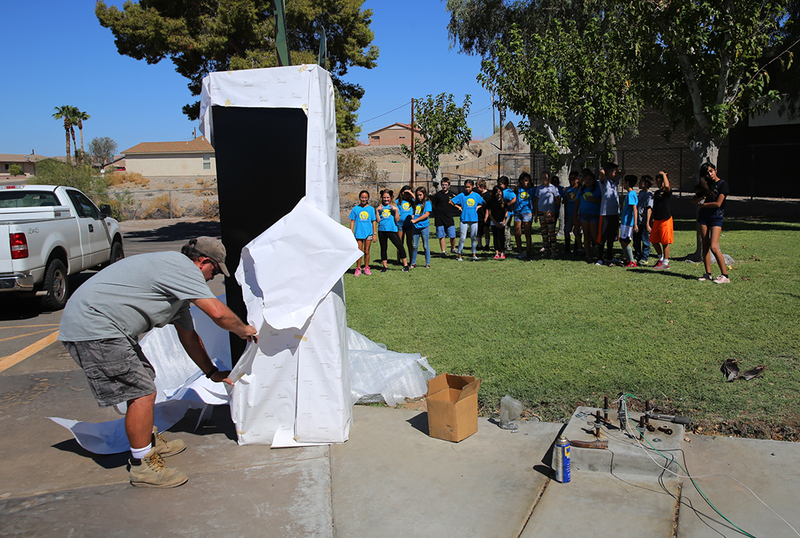 Among those participating in fundraising efforts are Bre Kistler and the Havasupai PTSO.